Our professional marked cards printer can be made by our company only, which can print invisible marks on luminous marked cards. 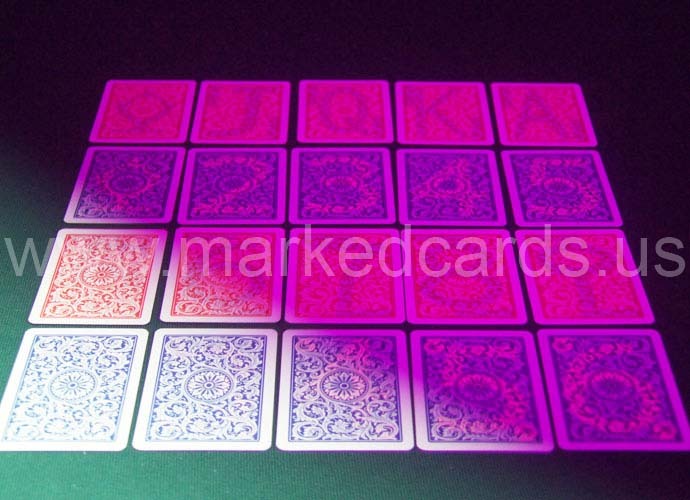 Since different marked playing cards need different ink, the ink applied to this printer is made specially. The marks produced from this printer are quite clear under our UV contact lenses or UV sunglasses. You should be aware of that only under the guidance of our technician can you operate this product effectively.